Nestled in a quiet, leafy corner of the small medieval city lies Salisbury Cathedral. The cathedral is just shy of 800 years old and is home to the Magna Carta, possibly the oldest working clock in existence and Britain’s tallest spire (I could see it towering over my hotel roof). The main aisle at Salisbury Cathedral. 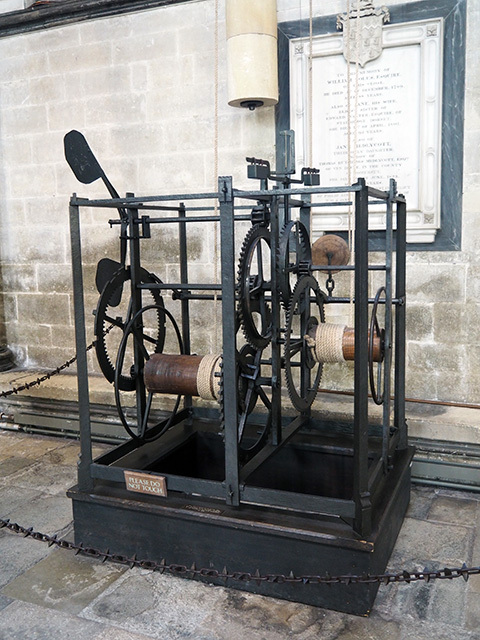 Made on or before 1386, Salisbury Cathedral’s clock is not as you would imagine a clock to be, but it is typical of its period. The clock has no clock face! It is designed to only strike hours. Originally situated in the now demolished detached bell tower, the clock currently sits in the main aisle of the cathedral. Possibly the oldest working clock in existence. At the other end of the time spectrum, the cathedral’s font is a relatively new addition. It was designed by British water sculptor William Pye and installed in September 2008. 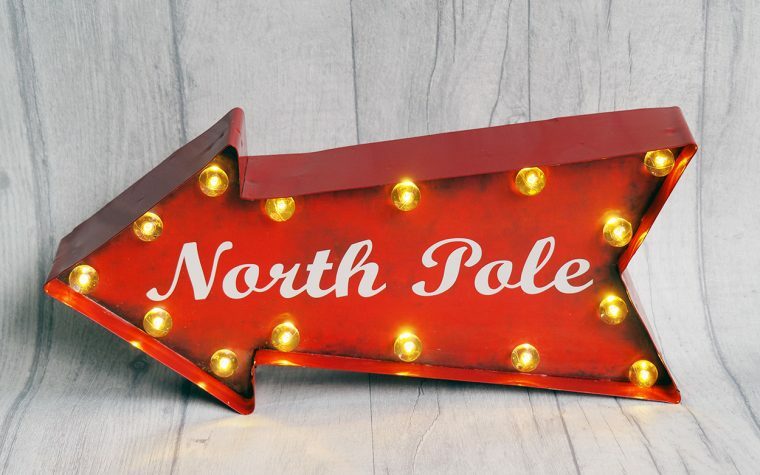 It’s a bit different to your average church or cathedral font, don’t you think? Its 3-metre span allows for a total immersion baptism. 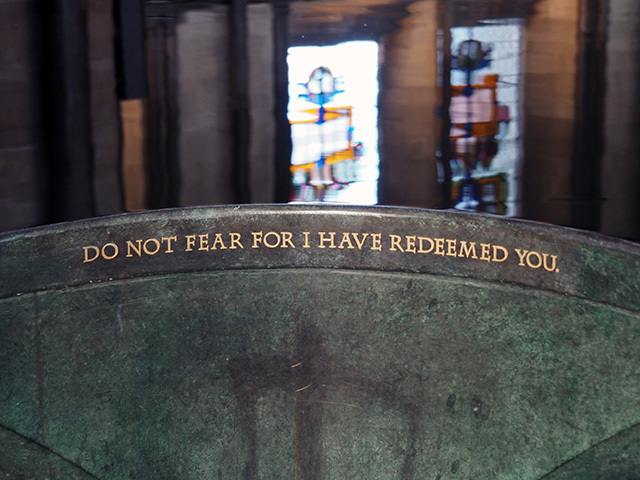 The font at Salisbury Cathedral. 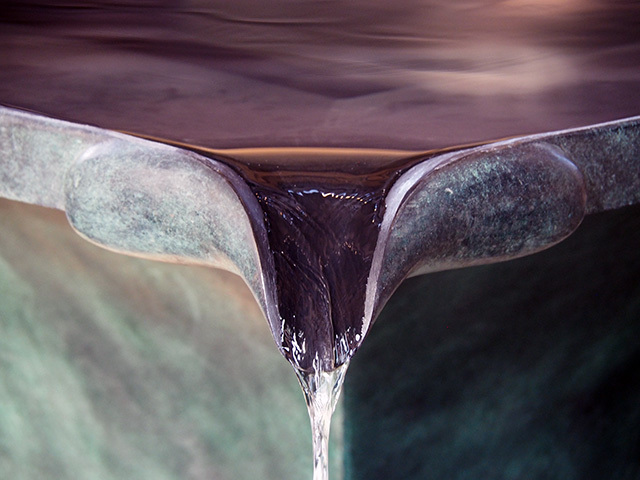 Water pouring from the font at Salisbury Cathedral. 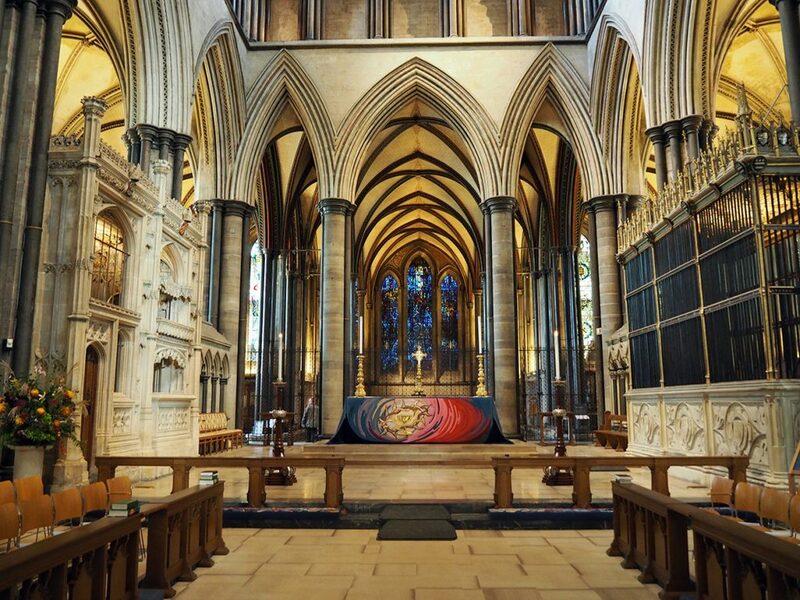 Whilst at Salisbury Cathedral, make sure you visit the Magna Carta Exhibition in the Chapter House. At its centre is the best preserved 1215 Magna Carta. 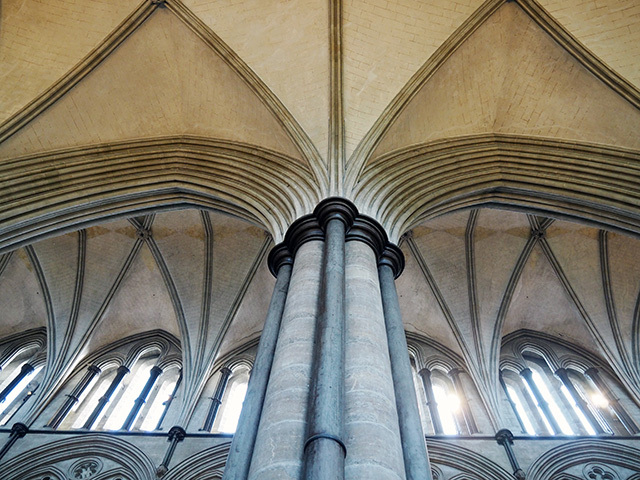 There’s so much to see at Salisbury Cathedral. Don’t forget to look up as well as down, while exploring the cathedral as the architecture is wonderful. 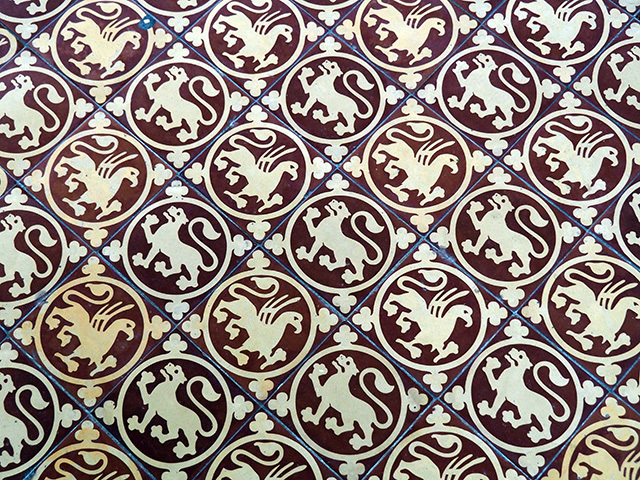 The tiled floor in the Chapter House. Salisbury Museum is just across the close from the cathedral and is well worth a visit (at the time of writing, it is home to the Terry Pratchett: HisWorld Exhibition). Just a short drive outside of Salisbury lies the world-famous Stonehenge. Not to be missed if you’re in the area! Tagged cathedral, salisbury, travel, uk, wiltshire. 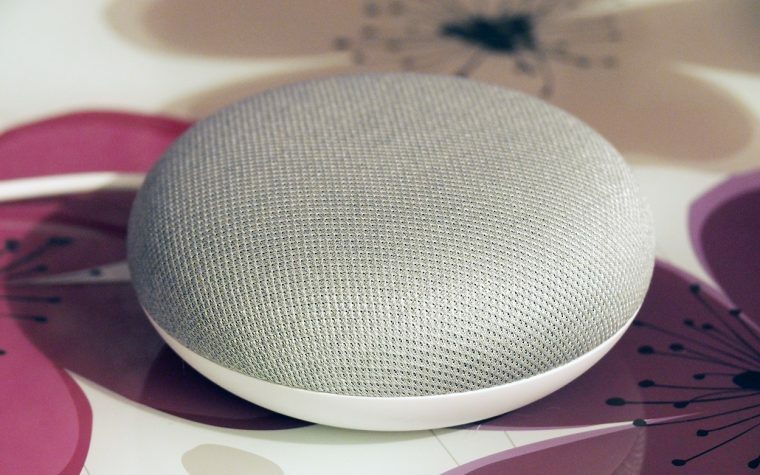 Previous: Hey Google, What’s This? I owe you a letter. Soon! 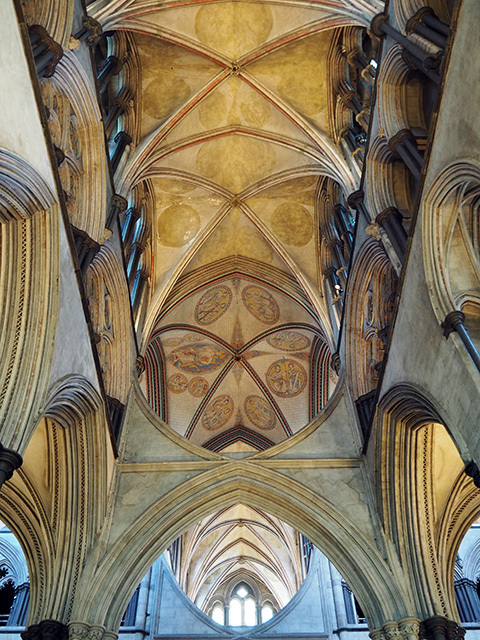 Wow – a truly magnificent cathedral and wonderful shots. What a fabulous building. It sounds like an interesting place to visit. 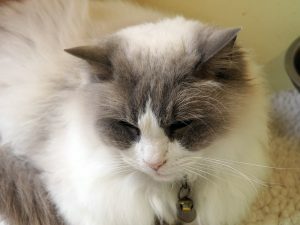 You have captured some fabulous photographs of the Cathedral. Wow the architecture is absolutely stunning! It makes me realise Britain really has some incredible places to visit & I need to stop jetting off abroad. You have captured some amazing shots too. Wow you got some stunning shots of this place! It’s lovely. Fascinating cathedral and you have caught some great photographs. I like cathedrals that have clean lines and are not overdone, despite their many years in existence. I often, like so many of us I am sure, bemoan the place where we live and wish that we could change it. However, when I stop and think about it, I really am quite lucky. Frome is really so well located, being equidistant from Salisbury and Wells, both with fantastic Cathedrals and Bath, with its equally renowned Abbey. At less than an hours drive to any one of these three beautiful locations, we really are never short of somewhere historical to visit and even after all these (29) years, we never fail to notice some small new to us detail during each trip. 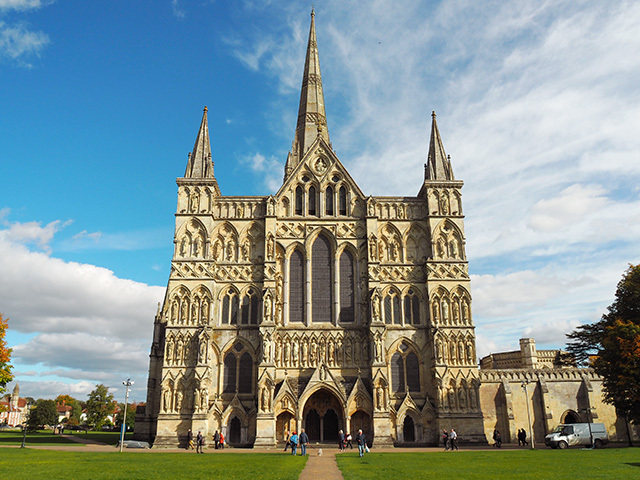 I love Salisbury and the cathedral and would love to live there … one day. Your photographs are stunning thanks for sharing them. This cathedral seems so astonishing and remarkable. I love both the interior and the exterior, Nikki! 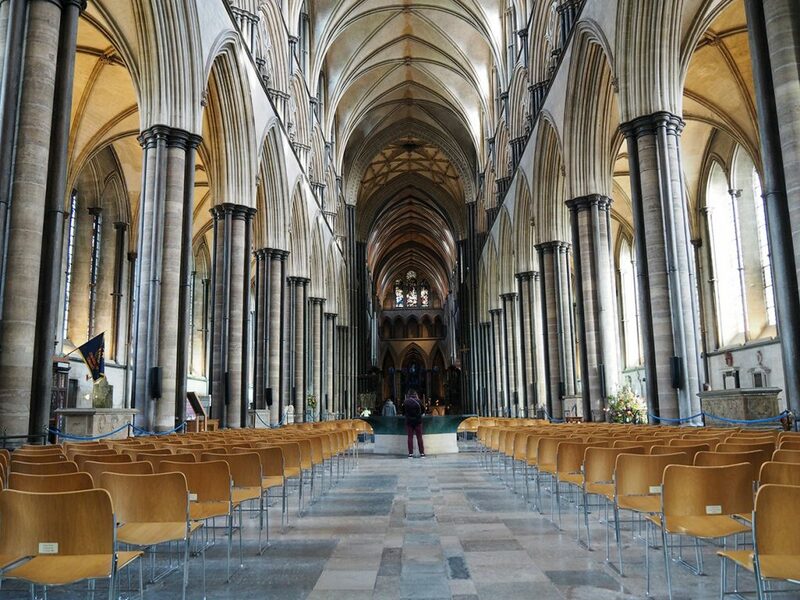 Is one day enough to explore Salisbury Cathedral?